It is never too early to start planning your retirement. Not only are there a ton of decisions to make regarding your retirement, but there are also an infinite number of factors that play a role in your decision-making process. Lately, I've been thinking about retirement more and more. The trickiest decision to make when thinking about retirement is a doozy: where should I settle down? Should I pack up and move somewhere more secluded? Or should I stay right where I am, in the city of Baltimore? As I give it more thought, I believe one of the single most important factors to consider (perhaps even the most important) is the cost of living. It sounds pretty obvious, but you would be amazed at how many people overlook this important detail. Many people take into consideration the mean salary, rent expenses, average cost of groceries, crime rate etc., which are all very important and must be factored into your decision-making, but those should not be your be-all, end-all factors. When it comes down to it, if you're deciding on a place to retire, the cost of overall living should be the most important consideration. Keeping that in mind, we have put together a list of the top 10 best cities and states to live in with the lowest cost of living for 2017. In addition to the overall cost of living, we will be ranking the cities and states based on their crime rates, popular activities and attractions, climates, and "neighborly" feelings. 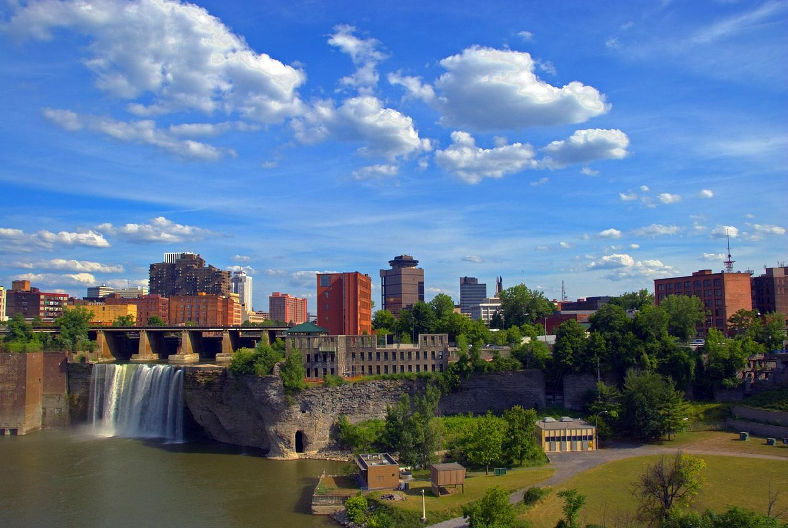 Rochester is a quiet city in New York with an extremely low cost of living, especially for the Northeast region of the country. The crime rate isn't spectacular, but it is the lowest it has been in around 30 years. In addition to a downtrend in crime rate, Rochester is right next to the Finger Lakes, which is a great destination to get away with family or on your own. Speaking of family, Rochester was named one of the best cities to raise a family in by Forbes in 2010. Even if you’re past the point of raising a family, it would be nice to know that you’re in an area where budding families thrive. One thing is for certain, though. If you are not a fan of snow or a cold climate, then Rochester is not the place for you. 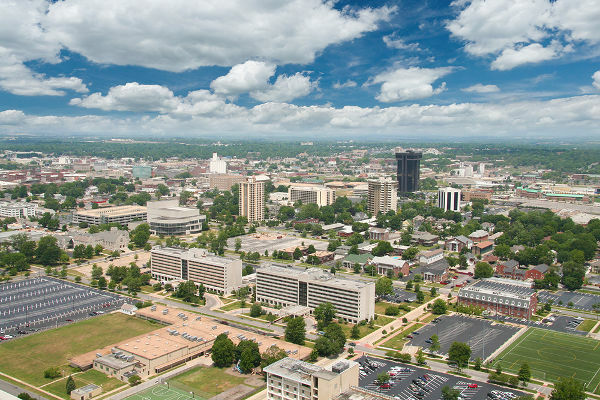 There are many aspects of Knoxville that make it a great place to retire to. Fantastic music, amazing BBQ, and of course, Tennessee whiskey. But even more important than those great perks of this classic city is the low cost of living. 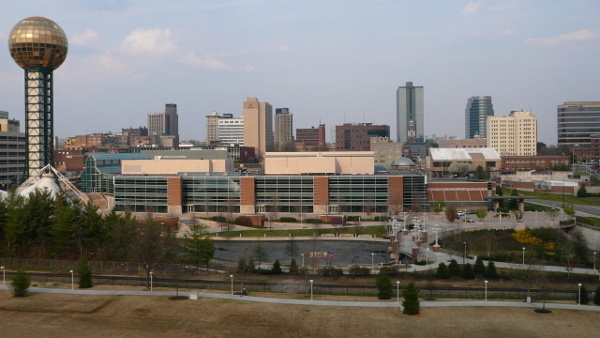 Knoxville scores an 81 on the cost of living index, which is nearly 20 points lower than the average. However, one pitfall of Knoxville is it’s a higher than average crime rate. If a higher crime rate is a big deterrent for you, then you may want to consider looking at the neighborhoods of Fairmont, Island Home, or North Hills as they all have relatively low crime rates for Knoxville. Bluffton is considered by many to be the quintessential retirement city. It's a nice, quiet community, loaded with parks, hiking trails, and golf courses in close vicinity. In addition to the array of activities available, the crime rate is lower than the national average. Bluffton is also within 20 miles of an international airport, which makes taking a quick vacation that much easier. 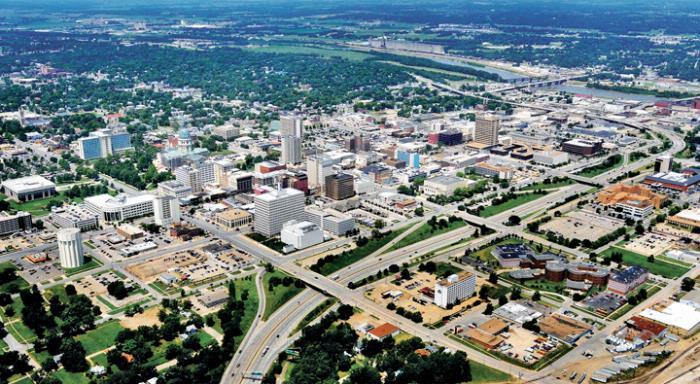 In addition to the lower than average cost of living, Topeka has many reasons as to why it's a desirable retirement location. Perhaps one of the most enticing aspects for retirees is its almost nonexistent nightlife or traffic. The low-key atmosphere is definitely a plus for those looking to get away from crowded urban areas. If you are a Republican, you may find comfort in the city’s political views and consider yourself among peers. However, if you tend to lean more to the left, then you may be overwhelmed by the conservative population. Spokane is a truly beautiful place to retire to. It is the second largest city in Washington, behind Seattle. 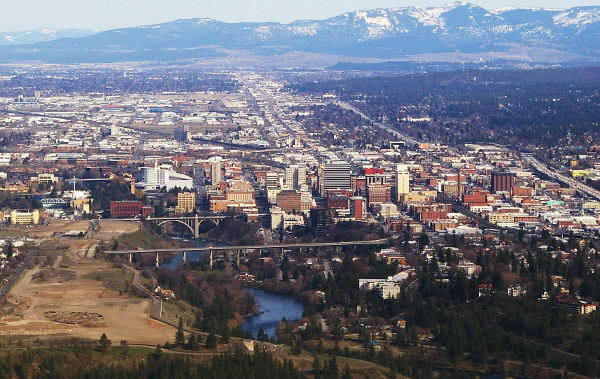 In addition to its beauty, Spokane is extremely affordable and a great place to raise a family. And while you may be past the stage in life of raising a family, it is comforting to be surrounded by blossoming families as this means friendly neighbors and low crime rates. In Spokane, you can get the best of both worlds in an urban environment with lots of fun activities, as well as beautiful nature in the surrounding areas, which is perfect for hiking or just taking in the beauty of the Northwestern United States. In Boise, you can buy more for less when it comes to just about everything, but especially real estate. The low cost of living combined with the very low crime rate makes Boise one of the best places to retire to in the country. It is a politically diverse city, flooded with pleasant people of all creeds. 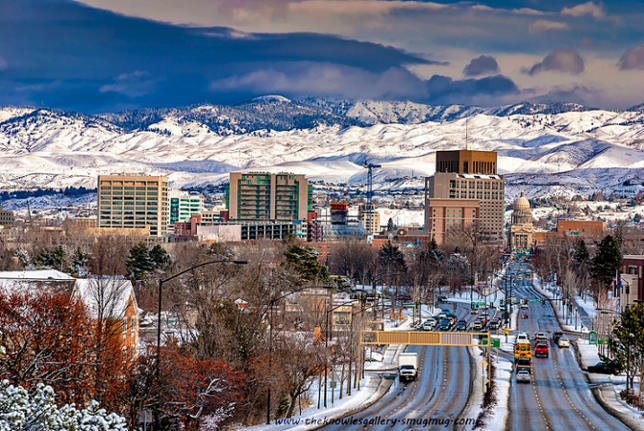 If you enjoy skiing, then Boise might be the place for you as it is surrounded by nationally recognized ski resorts. Perhaps even better than the low cost of living is this city’s equally low tax rate. Springfield has a very lively performance arts scene, so if you're a fan of musicals, opera, or theater in general, this is a big perk. If you are more of the outdoors type, you will also enjoy living in Springfield as it has rivers, woodlands, and trails for any hiking, fishing, or boating enthusiast. Springfield is the quintessential Middle American town that many retirees don't regret calling home. 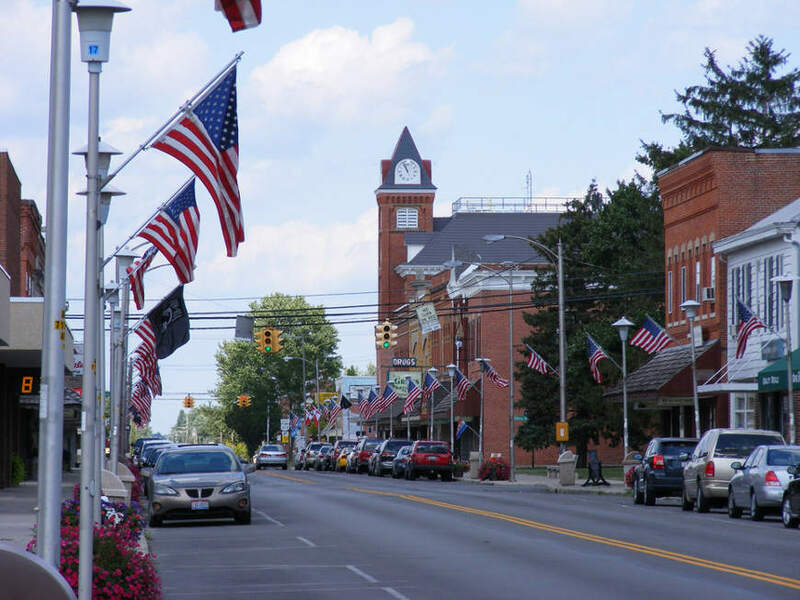 The cost of living is generally lower in Michigan than the national average, and Kalamazoo is no different. In addition to the low cost of living, there are many perks of living in this historic Midwest city. This city has it all, with over 100 miles of trails, three beaches, and being only a three-hour car ride from Chicago — you can do anything you desire. In addition to the plethora of activities, the seasons in Kalamazoo are nearly perfect. 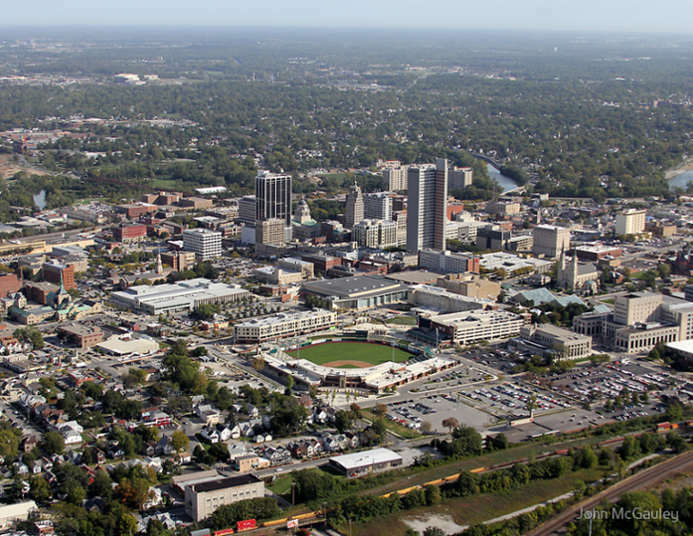 Fort Wayne seems to have it all — a rich history, diverse culture, a variety of entertainment, and great food (especially BBQ). If it isn't the friendly attitude of the community that will make you want to stay, the endless options of affordable activities will. While Fort Wayne isn't a home to any professional sports teams, it is home to numerous minor league teams for every sport. The minor league following in Fort Wayne is huge, which is more than can be to said for a lot of towns’ professional sports followings. America's heartland has landed at the top of our list for the best retirement cities and for good reason. With a low crime rate, low cost of living, no social security tax, and a wide availability of arts and entertainment, Des Moines is easily one of the top cities to retire to in the U.S. 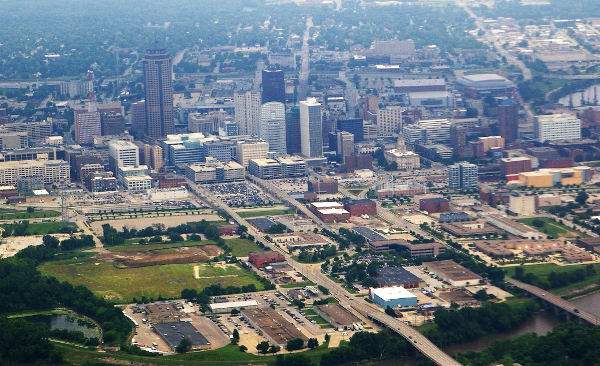 Although Des Moines is an urban area, it is just as easy to go from point A to point B as it is in the suburbs. Traffic is virtually nonexistent. Some of the most sought after neighborhoods for seniors, as well as young families, are Highland Park and Waveland Woods. Des Moines is the land of laid-back living and friendly country folk. If you are looking for a place with hustle and bustle, then Des Moines might not be fast enough for you. However, if you are looking for a low-key city that is known for its friendly demeanor, then you might want to consider making Des Moines your home for your golden years. Narrowing down a decision of where to live out your days can be overwhelming and hopefully, this list has helped to reduce some of that stress. While everyone is different and may be looking for something specific, each of these cities is great for those seeking a friendly city with a low cost of living, low crime rate, and lots of entertainment to fill your days and nights. When we started to put this list together, we were expecting the majority of cities to be in places like Florida, Texas, or California. But as we started to do the research, we noticed that the reason cities from those states were not on the list as much as cities from the Midwest was because they were either expensive or the crime rates were a little too high for what most retirees are comfortable with. 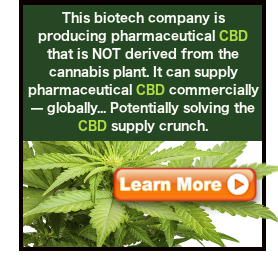 If you are looking for a good way to supplement your retirement then we suggest you take a look at this investment opportunity we're dubbing $1 Retirement Shots. The research that has been put together in the presentation gives investors the opportunity to land a dream retirement payout through only one investment. Click the link above to view the video presentation. You can also view the written version of the investment research right here. 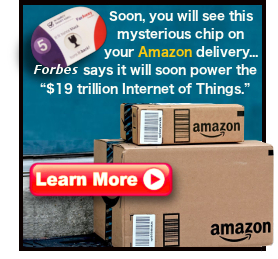 ''Retirement-Caps'' are your best bet for maximizing profit-potential: #1 emerging investing trend of 2015. There was a time when American workers could get pensions that would provide guaranteed income for retirement. But those days are long gone. Now, we're betting our retirement on the stock market through 401(k) plans.